Long day? Kick back and relax with Kikki’s luxuriously thick wool pile underfoot. You won’t regret it. 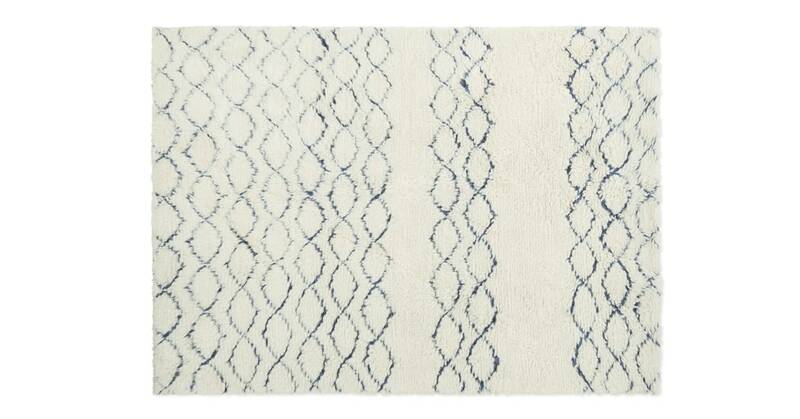 Designed by our MADE Studio team, Kikki is a contemporary update on traditional Berber rugs. It’ll look great in any space. Choose from tonal blue or pink to liven up your room. The soft shades are a soft take on industrial design that’ll inject a fun feel into your home.